Home health care is a great way to receive the care you need while staying in your own home. Not only is it more comfortable to be in your own surroundings, but it also helps you maintain your independence. If we become ill or as we age, routine things like going to the doctor’s office, preparing meals or remembering to take your medication at the right time can become more difficult. Relying on nearby family members can only go so far to cover your needs, especially if those family members are still working. They can help you run errands or take you to the doctor’s office, but it can be straining on them to fit that into an already busy schedule, especially if the care you need is long-term. This is where home health care comes into play. But what exactly can a home health care worker do for you? What are the different types of caretakers? In this article, we’ll answer just those questions. First let’s take a look at what home health care workers do and the benefits of having care in your own home. What Do Home Health Care Workers Do? Home health care workers ensure that you have a comfortable life in your own home. They can help you with medications, running errands, light housekeeping, health care and companionship. Your safety is a top priority for them. They work to make sure that you are living in a safe and caring environment. They respect and promote your choices, as long as those choices don’t put your health or life at risk. There are many benefits to receiving health care in the comfort of your own home. Home health care can be more affordable that moving into a nursing home. It also offers personalized, one-on-one care with a wide range of services. While these caregivers are in your home, you will have their undivided attention. Receiving care in your own home also allows you to keep more of your independence, which can in turn, boost your confidence. This in turn creates an environment that is conducive for recovery and happiness. Plus, being in your own home keeps you close to your family and reduces the risk of infection. There are no visitation hours to worry about, nor community living, where the rate of infections spreading is much higher. 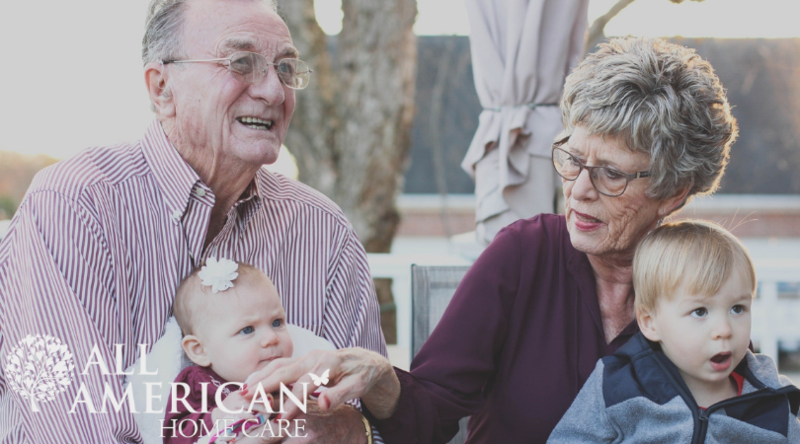 Now that we have gone over the basics of what a home health care worker can do for you and the benefits of home care, let’s take a deeper look at the different types of caregivers and what each one does. There are several types of caregivers you can hire and each has a different purpose as well as different qualifications. Sometimes these caregivers are also referred to as Domiciliary Care Workers. Personal Care Aides, or PCAs, are perhaps the most common type of home health care workers. They are there to assist you with your daily activities in your home. These activities often include light housekeeping, such as washing dishes, doing laundry, and cleaning the house, among other tasks. They can also help you prepare meals, help with personal hygiene such as bathing and dressing, and in some cases they can also provide transportation to appointments or while running errands. Home Health Aides, or HHAs, are similar to Personal Care Aides. The only difference is that HHAs have advanced state-approved training and licensing. This extra knowledge makes them capable of identifying and recognizing medical symptoms in their patients, allowing them to get you help more quickly. These professional caregivers are qualified to work in and out of a hospital setting. If you have undergone a major surgery, are recovering from a debilitating illness or suffer from a chronic illness, a Registered Nurse (RN) is the best choice in a home health care worker for you. RNs can help with rehabilitation, post-treatment care and are often recommended as follow-up care once you have been discharged from a hospital or care facility, or when you need long-term health care. If mobility is an issue, a Physical Therapist (PT) is a professional who helps you to learn how to safely move around in your environment. This is especially important for those who are experiencing any difficulty moving or for seniors who have had joint replacement surgery. For seniors who are cognitively impaired and need help taking care of themselves, Occupational Therapists are professionals who specialize in just that type of care. These specialists work with seniors or those who have had a stroke and experience difficulty speaking or swallowing. These professionals are able to educate you on available community resources and can help train families on how to cope with illness. For example, teaching a family how to improve communication with their loved one who has dementia. So what can a home health care worker do for you? A lot! They offer care, companionship and more. Though their titles are different and they all serve a different purpose, they all have one thing in common and that is to make your life easier and to improve the quality of your life.